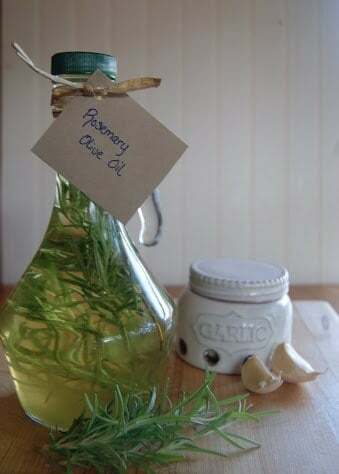 I love the look of beautiful bottles of oils filled with fresh herbs, and seasonings. I am also not one of those people that just put it on a shelf and never use it. Flavored oils can be used for cooking your favorite dish, tossed with pasta, as a dip for crusty bread, or over a salad. 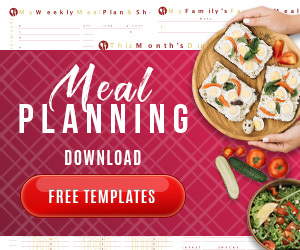 My favorite is rosemary and garlic, but there are countless delicious combinations you can create. You can purchase the bottles at Dollar Tree, your local craft store, or Walmart. The same bottles of of gourmet flavored oils sell for as much as $20! 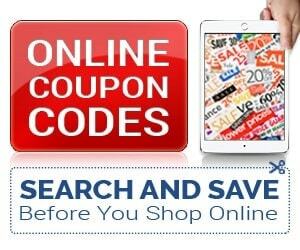 Olive oil often runs buy one get one free, this is the time to stock up for gifts (especially if you have a coupon to add to the sale). Shopping the sales makes this DIY around $4 a bottle. Big difference! Place ¾ cup of fresh herbs, and 2 cloves of crushed garlic in a food processor or food chopper. Add 1 cup of extra virgin olive oil to herbs. Place a coffee filter in a small strainer. Pour oil mixture through filter into a small bowl. Press herbs firmly into filter to extract maximum oils. Lay 2-3 stems of fresh herbs on cutting block and bruise them gently with the back of a spoon to release the oils to further flavor. 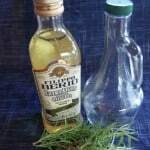 Place stems of fresh herbs into a clean bottle with a well sealing lid or cork. Pour strained olive oil into bottle. Cap bottle and place in a cool, dark spot for 2 weeks. Keep oil refrigerated, will keep well for 4-6 weeks. 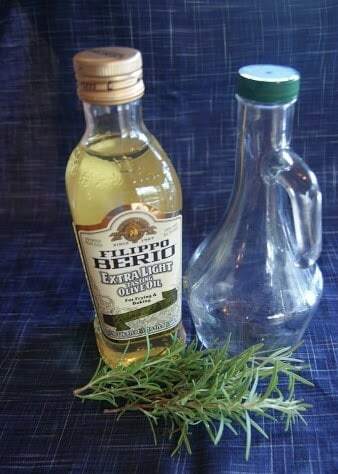 Make your own rosemary infused olive oil and save big with this recipe!